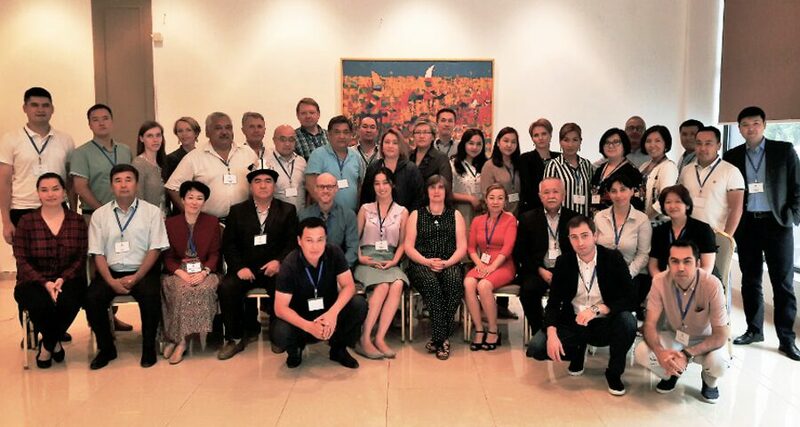 NRSC Director of Communications and PR Lilit Galstyan took part in “Social Risks Management” international conference organized by European Bank for Reconstruction and Development in June, 2018. During the four days EBRD all milestones in the management of social risks were presented. 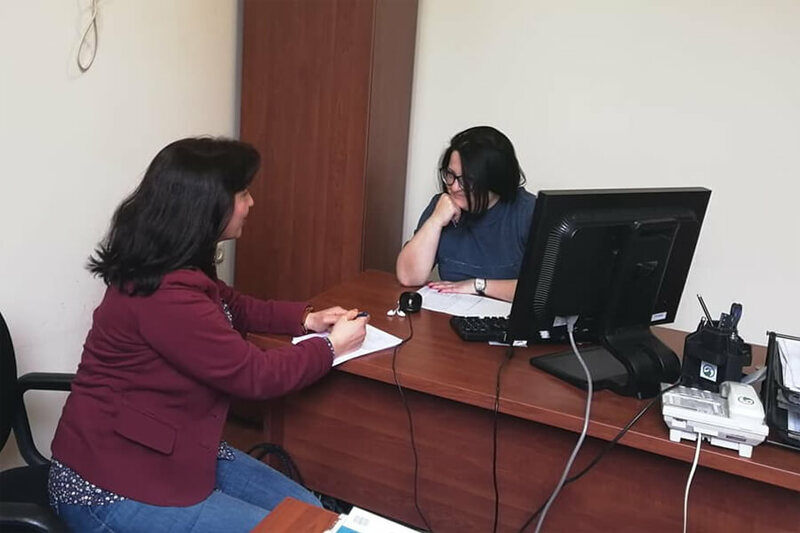 It was mentioned that as a company with high social responsibility the Bank strictly follows all the regulations at the same time encouraging its partners to act the same way. Besides, the Bank experts presented the directions of activities, which might be challenging and with possible risks. For any case the Bank assumes possible and clear mechanisms and methods, which were also presented. Through lectures and workshops the conference participants got acquainted with EBRD social risk management assessment criteria as well. The key message was that in any country where EBRD is presented there should not be social conflicts and complaints and that it is possible to reach such a situation through right management.